Promoting a solution and speaking up about child abuse is very important to keep children safe. Most four year-olds are busy learning their ABC’s, not fighting for their lives. At only 10 years old, a girl named Madeleine unknowingly was being sexually abused by her close family friend whom she thought she could trust. After six years, Madeleine finally realized that what had been happening was not normal and she got the help she needed through the NSPCC. Now, Madeleine’s life is in much better shape and she encourages abuse victims of any kind to seek effective help. This proves that getting the right help can prevent worse things from happening. In 1989, a court case about the abuse of four year-old Joshua DeShaney took place in Neenah, Wisconsin. The court ruled against DeShaney who had been beaten by his father, its reasoning being that the constitution does not protect children from their parents. The controversy over whether or not this case was treated fairly is still being discussed today. The outcome of the court’s ruling against the DeShaney family was irresponsible and mishandled. When the Department of Social Services first found out about this, they took custody of the four year-old but then decided to return him to his abusive household after only three days. According to Justia.com, the Fourteenth Amendment was not wrongly represented in this situation because the state is not required to protect residents from private parties that could affect their life or liberty. After he was returned home, the mistake the court had made was obvious. He was hospitalized only a few days later and doctors found bruises covering his body. They diagnosed him with permanent paralysis, brain damage, and mental disabilities, according to the casebrief.com article, DeShaney v. Winnebago County, Joshua’s mother, Ms. DeShaney, “…sued the Department. She contended that the Department had deprived the child of his “liberty interest in bodily integrity…” The child had been returned to the same dangerous situation he had been in, this time getting a much worse outcome. His mother continued to fight. While the Constitution protects citizens from certain abuses like restricted speech and petition, it does not protect children from physical abuse. Some may think that what the court decided was right, but even though they claimed they could not help him, It is unconstitutional that they were allowing his potential life to be robbed from him at such a young age. 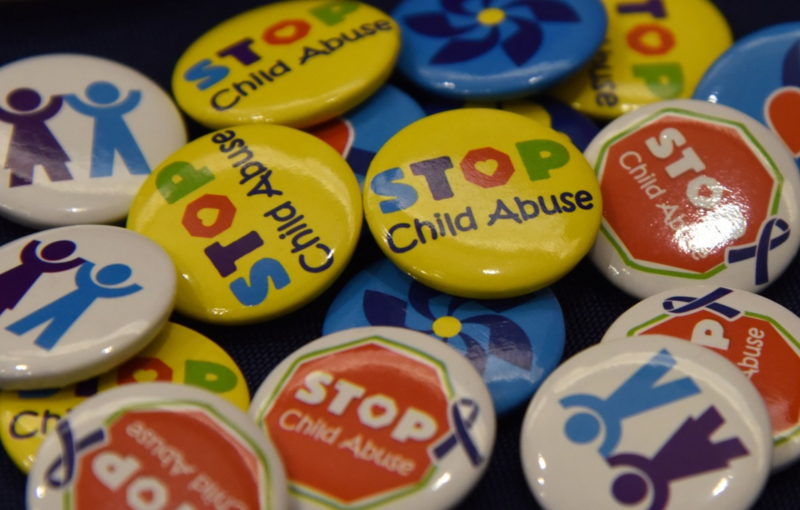 The American SPCC stated that there are roughly 4.1 million children with reported child abuse cases nationally. If the Constitution cannot help children stay safe from their abusive parents, one can only imagine all of the innocent lives that are being robbed yearly. Joshua was one of those kids since he was returned to his abusive household. Comparing Madeleine’s case to Joshua’s, one can see where Joshua’s went wrong. Madeleine did not have evidence to prove she was being sexually abused, but the NSPCC took her word for it and helped her heal from it. They spent hours talking about anything Madeleine wanted to talk about in order for her to keep her bright future going. It was a judgment free zone where she saw a light at the end of the tunnel. Since Joshua did not get the help he deserved, he ended up with severe injuries and disorders that he will have to live with for the rest of his life. Considering the number of children being abused yearly, the Fourteenth Amendment should be revised to protect children from abusive parents. Millions of children’s lives could be saved and many dangers could be prevented.